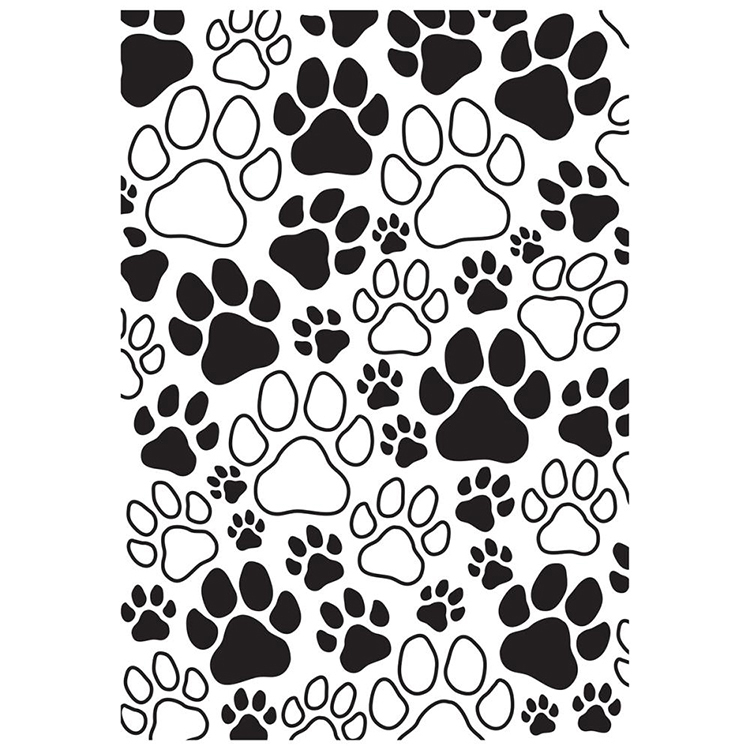 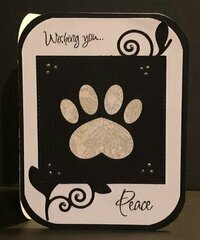 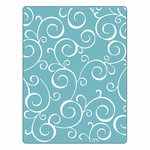 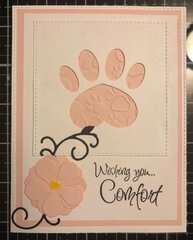 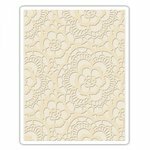 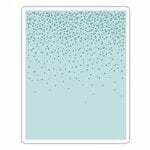 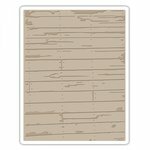 You will love the doggie design of the Paw Prints Embossing Folder by Kaisercraft! 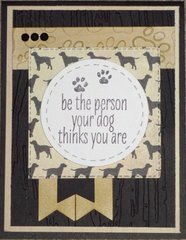 This folder is the perfect size for creating a hand-made card for your dog-lover friend. 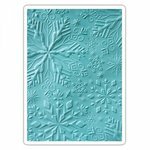 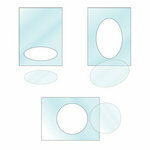 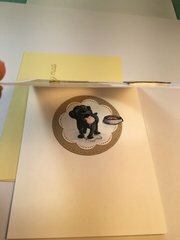 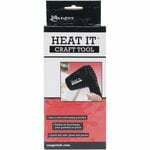 The package includes one embossing folder that measures 4" x 6". 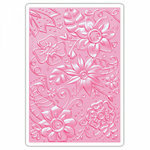 I love this embossing folder. 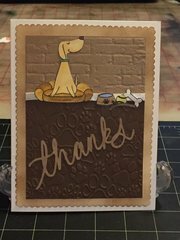 I have been using it to make “thank you for looking sfter my pet” cards. 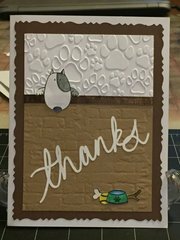 The impressions are clear and crisp and go through the Sizzix Big Kick really well.